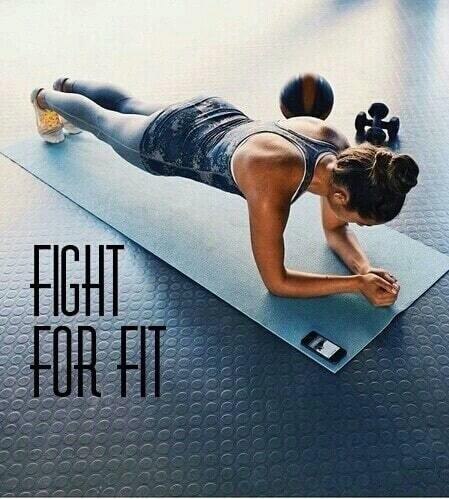 If you looking for exercises to help you slim down and tone your body, you must try HIIT. Interval training is an effective tool for weight loss. These simple exercises are easy to do at home and you don’t need any equipment, except a couch or sofa. Here at-home workout below. You can make it harder if you do a jump or you can put some weights when you squat. Repeat this exercises on both legs. As you can see, those moves target your legs. You must do those leg moves for 3 rounds. 1 round – 30-60 seconds. Put your leg to 90 degrees. 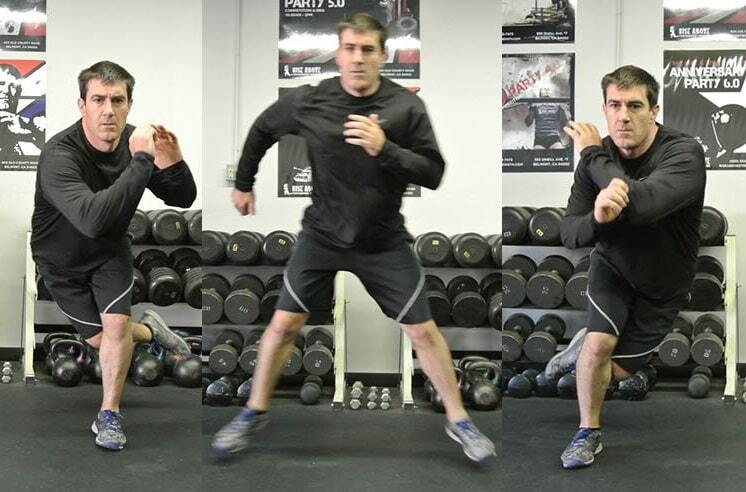 And finally, here 3 HIIT moves you should do 3 rounds (1 – 30-60 sec).